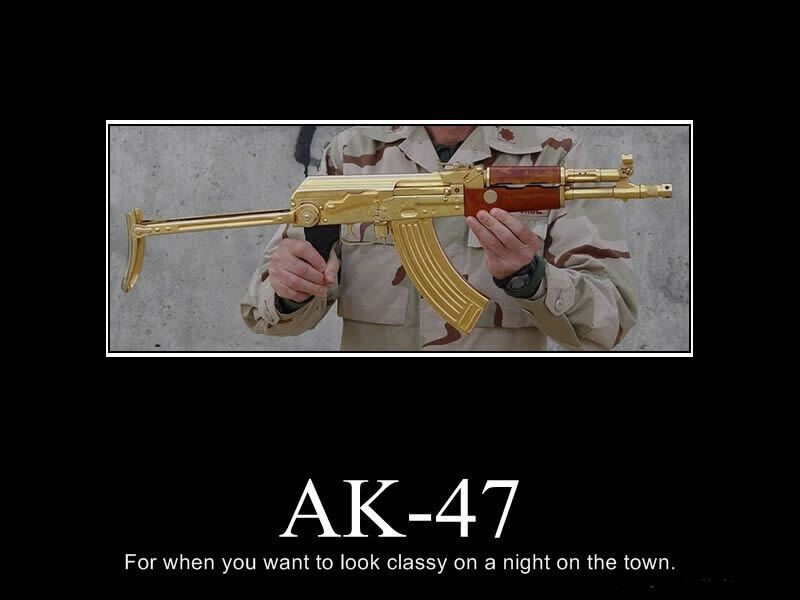 You collect AK-47 rifles? You have every models out there? No you don't! 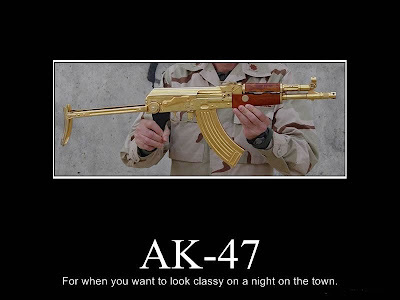 Be the first on in your neighbourhood to have a gold plated AK! Just add this one to your list to Santa this year! If you like Motivational Posters, take a look HERE!